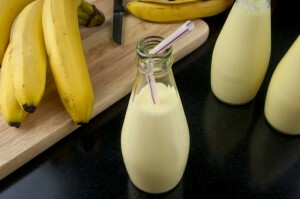 This creamy protein-rich smoothie recipe made of banana, pistachios, skim milk, and protein powder makes a delicious breakfast or snack. 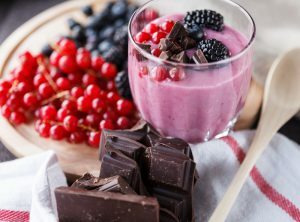 This protein-rich smoothie recipe made of blackberries, red currants, and chocolate-flavored protein powder makes an awesome snack before or after workout. 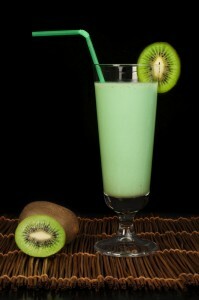 This protein packed smoothie recipe is made of almonds, kiwi fruit, rolled oats, and whey protein powder. 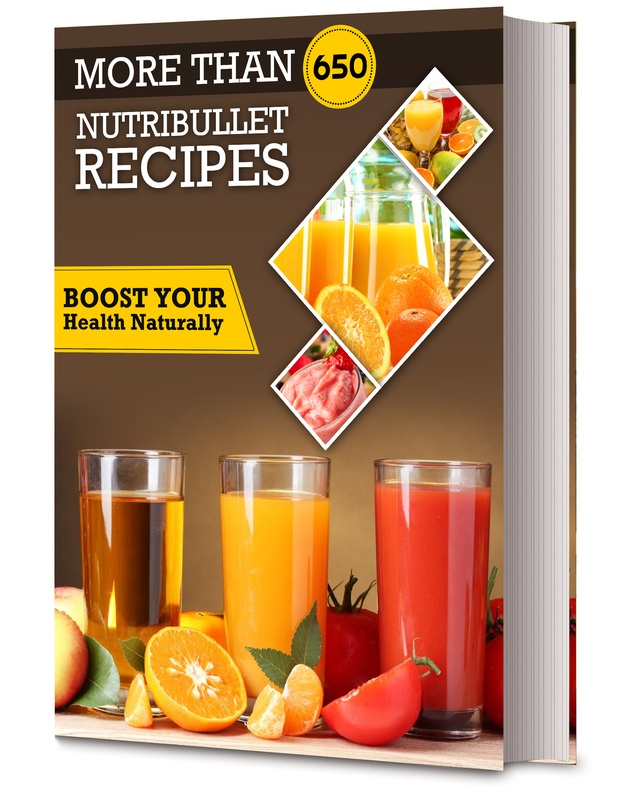 It is a great drink for people who are very active or into sports. 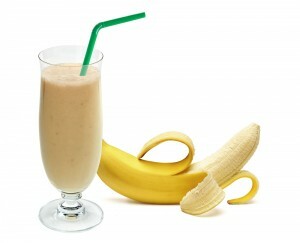 This protein-rich smoothie recipe is made of almond milk, banana, fennel, and soy protein powder to help you build lean muscles.